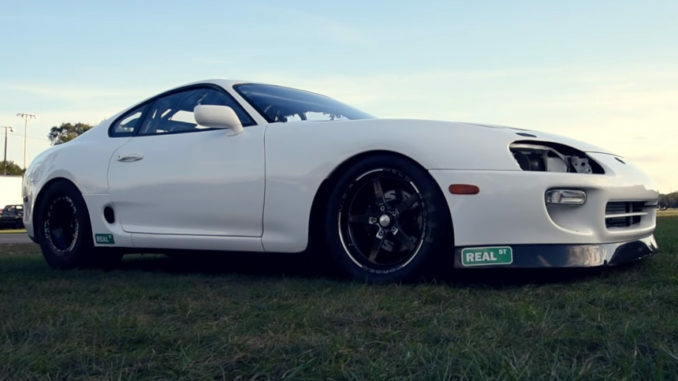 Real Street Performance killed it with their latest Toyota Supra build! They bought it as a roller and have been building it for the past two years. It’s running a street-friendly RS1600 3.2L engine, Precision promod 83MM turbo, M&M TH400 and Motec tuned by Jay Meagher. It’s consistantly running low 7’s, and we suspect it may see 6’s soon. – Motec M150 Tuned by Jay Meagher using John Reed Racing software package.